Download gazette for 5th class 2019 for Vehari district. The result is available online via official website of PEC as well as sending an SMS to the short code. 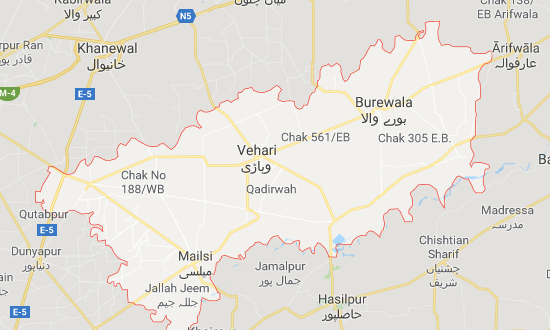 Punjab examination commission (PEC) has announced the result for 5th class for the Vehari district. The result is available online via official website of PEC. The result can also be obtained by sending an SMS to the short code using any phone which supports SMS feature. However many students, schools and organizations need a copy of the gazette. This is where PakTeaher is a resourceful and useful link for all of you.